German pharma giant Bayer is set to cut 12,000 jobs by 2025 as part of a plan to focus on its core life sciences business. 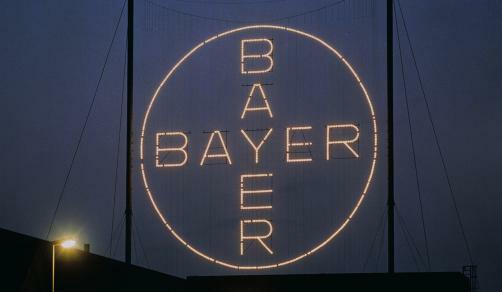 The layoffs, which will affect 10% of Bayer’s 118,000 strong workforce, will be focused on corporate functions in Germany with 6,000 corporate functions jobs to be cut. However 4,100 crop sciences roles will be taken down following the $63 billion deal with Monsanto in which Bayer took on the role of the world’s largest agrochemicals company. An additional 900 jobs will be cut in R&D and 350 workers will be culled from the newly founded factor VIII manufacturing facility in Wuppertal, Germany. The announcement sparked protests in Wuppertal as 1,000 Bayer employees protested at the company’s site in the western German city of 350,000. Jobs in animal health, sun care and foot care will also be affected as Bayer exits the areas. The cuts come as shares in Bayer have plummeted following the company’s acquisition of Monsanto.